If you are not a book lover then you just won’t get these. Anyway, if you are not a book lover what on earth are you doing here on my blog? Feel free to let me convert you, seriously you will never look back! 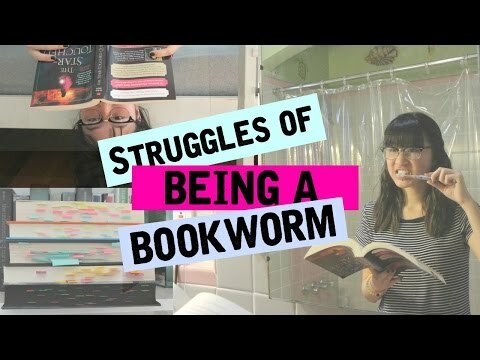 So what are the problems that all us bookworms just understand perfectly? 2. When someone asks you to choose your one favourite book! I mean seriously would you ask me to pick out my favourite child! Awesome post! I always try to steer clear of watching film adaptations because ‘Hollywood’ never seems to respect the beauty and imagination in the actual written story. The only films adaptations I remember watching and actually liking was Alice in Wonderland, Beauty and the Beast, and, of course, Charlie and the Chocolate Factory. 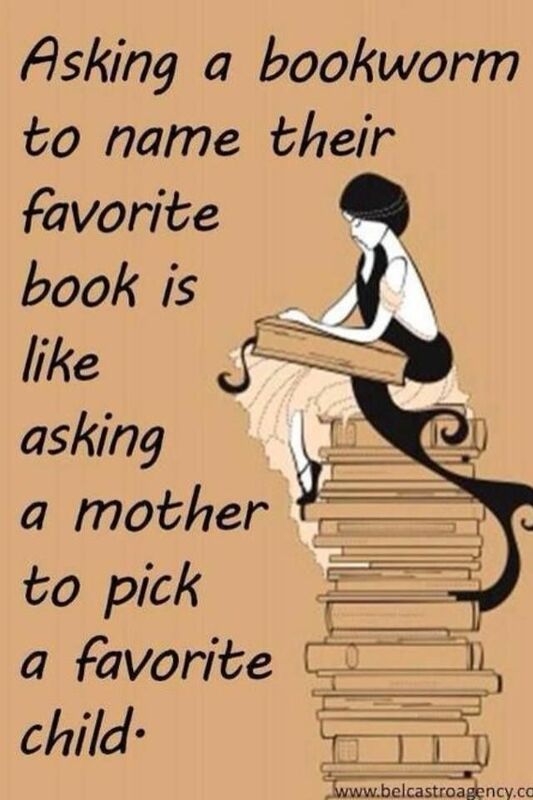 Hhaha – I definitely agree with not being able to choose a favorite book – there’s just so many and so much to consider!